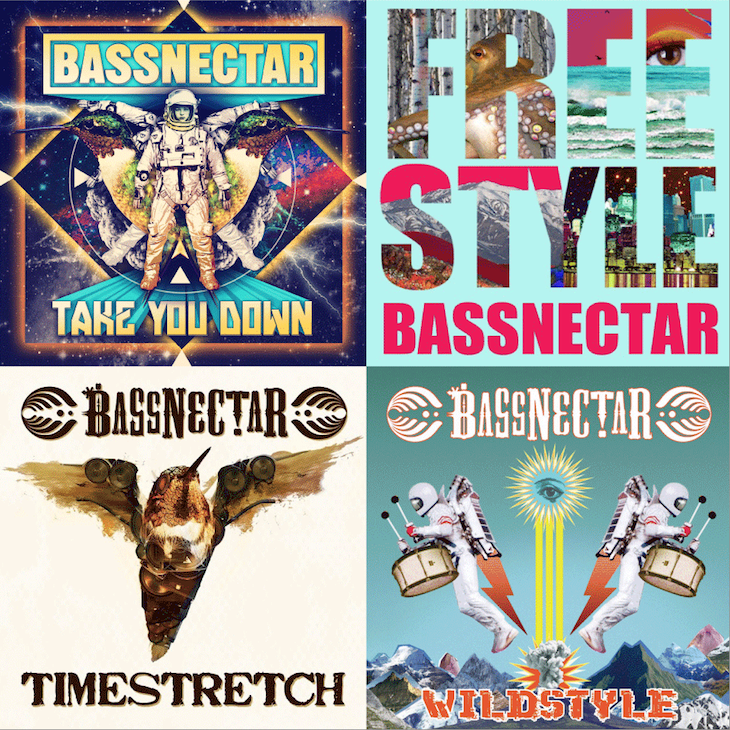 Last summer, in preparation for the fall tour, I decided to re-master (and in some cases re-create) some Bassnectar classics. I went back into Timestretch & Wildstyle and gave each song special treatment to bring it into a 2014 state of existence: thicker, clearer, heavier, louder, and even more alive. We’ve taken these collections and paired them on CD with releases which had previously been confined to the digital-only realms, with bonus tracks and the new special deluxe RE-DUX! Newer bass heads will be able to enjoy some of this music for the first time, audiophiles can bask in revisiting their favorite tracks with updated masters, and collectors can fill some gaps in their CD discography with first time pressings of Take You Down and Freestyle. First up, we have revisited, remastered and rereleased the 2011 “Timestretch EP” which features “Bass Head”, “Here We Go”, “Blast Off” and the enduring eponymous track. These bangers run back-to-back with this year’s Take You Down release: all 5 tracks available on CD for the first time. Included as a special bonus is the 2013 redux of “Heads Up (West Coast Lo Fi Remix)” which goes from whimsical to bonkers in the blink of an eye. Round 2 – it’s the inevitable sound clash of the styles as the Wildstyle EP and the Freestyle EP go head to head on the same disc! 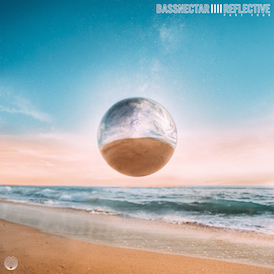 With each track off of Wildstyle enjoying extensive remastering, and the Freestyle EP seeing it’s 1st ever release on physical CD, bass heads will be treated to 12 doses of Bassnectar, featuring a cast of Amorphous collaborators including Amp Live, DC Breaks, Mimi Page, ill.Gates, Zion-I, Angel Haze, Tina Malia, Paper Machete, & The Mighty High Coup. 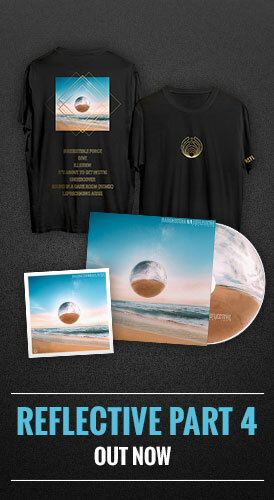 Both CDs are available now exclusively in our store! Also available from next Monday 12/10 from the below outlets.